Imagine living a truly fulfilled life. Dr. Louise Merves-Okin is a leading provider of comprehensive psychological services. 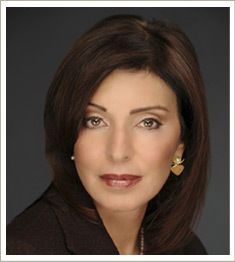 Her practice is dedicated to relationship issues of individuals, couples, families and adolescents. Her areas of expertise include 20 years experience in marriage and family counseling, sexual problems and individual therapy, including anxiety, stress, and depression and mood disorders. Dr. Merves-Okin offers a client-centered approach with individualized care where patients are equal partners in decisions affecting their lives. By empowering her patients, Dr. Merves-Okin gives them the tools needed to cope with daily problems, maintain positive relationships and fully enjoy life’s pleasures, including those intrinsic to a healthy sexual experience. Colleagues and patients alike have described Dr. Merves-Okin’s therapy style as “active” and “supportive.” She provides feedback every step of the way. Her mission is to help patients understand how their past experiences often relate to current issues. Successful skills for developing positive long term relationships. Techniques to bring back intimacy between you and your partner through improved verbal communication and renewed sexual pleasure. Treatment of sexual concerns—both physical and psychological. Effective ways to express your innermost feelings so that arguments don’t cause disruptive behavior. Strategies to integrate change, personal growth and healing into your life. Helpful methods to better cope with life transitions, including the birth of a child, illness, divorce, economic stress, aging and death. Dr. Merves-Okin has extensive experience treating adolescent problems such as anxiety disorders, depression, learning issues and obsessive compulsive disorder. An area of interest is progressive education for young adults with learning difficulties. 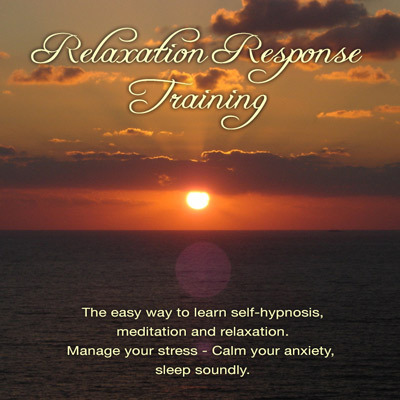 The easy way to learn self-hypnosis, meditation and relaxation. Manage your stress - Calm your anxiety, sleep soundly.